The Speaker of the House of Representatives, Rt. Hon. 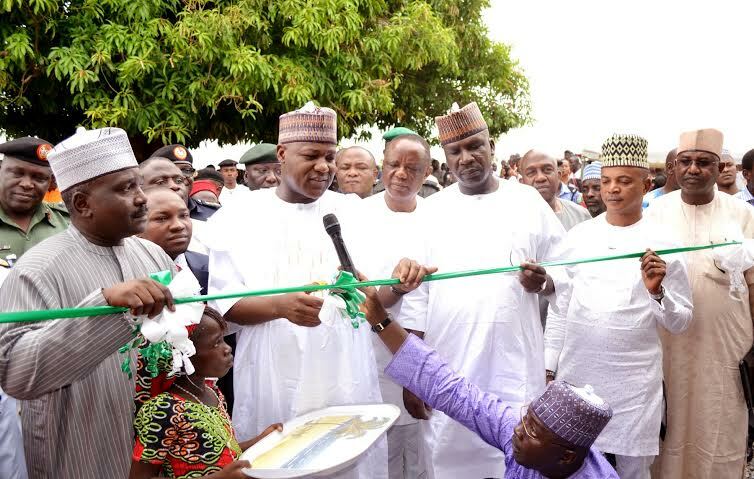 Yakubu Dogara, on Monday commissioned a mobile clinic at the Internally Displaced Persons (IDPs) camp in Wassa, Abuja. It would be recalled that the Speaker first visited the Wassa IDP to camp to donate relief materials on January 7, and it was during this visit that the IDPs requested for a facility which would be equipped to cater to their most pressing health needs. The Speaker, in his address, lauded the efforts of Capt. Hosa Okunbo and encouraged other citizens to reach out and support IDP’s and the less privileged with whatever they can. He also urged people in positions of authority to leverage on their personal relationships to provide urgently required facilities for the people, which may take too long to be provided by government. “So I reached out to my personal contacts and brought up the discussion, and what we have here today is the result of that decision”, he concluded. The Speaker has been very dedicated to the cause of Internally Displaced Persons in the country, and even travelled to Edo state by road in February to worship at the IDP camp in the state. 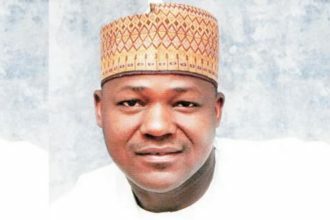 He is also sponsoring a bill to establish the North-East Development Commission, which he says is necessary to ensure that the people of the North-East are protected and empowered by law. The event had in attendance members of the House Committee on Disaster Management led by the chairman, Hon. Jibrin Satumari and representatives of respective service chiefs, among others. The clinic was donated by Capt. Hosa Okunbo, a private citizen and businessman, as a result of the Speaker’s sustained advocacy for supporting IDPs and improving the conditions in which they live.